We are a leading Wholesaler of fly ash hose and ptfe rings from Ahmedabad, India. 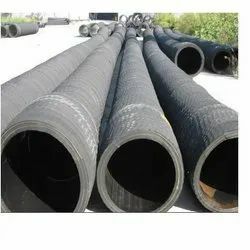 With the help of competent professionals, we have been able to offer a wide range of Fly Ash Hose. Our deft teammates manufacture this offered range of hoses making uses of optimum-grade raw-material and cutting-edge technologies. This range of hoses is available in various specifications and custom-build models. • Plies of natural / synthetic woven textile or a combination of these two, with helical steel wire. 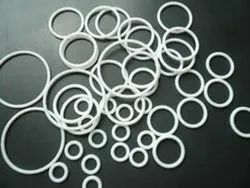 We are one of the reputed organization engaged in offering a wide gamut of PTFE Rings. These products are used to prevent seal extrusion under high pressure, offered in solid or spiral types. Furthermore, all the products are stringently examined before being dispatched in the market.